AVST is sad to hear the news this morning that Cyrille Regis has died. Cyrille was a true gentleman and a Midlands football legend. 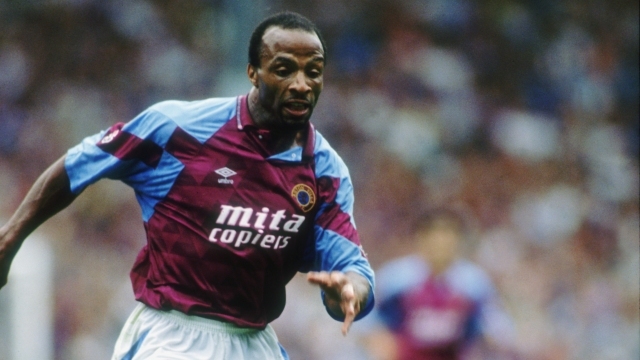 A prolific player, having made 614 league appearances and scored 158 league goals – 12 in 52 between 1991 and 1993 for Villa. Our deepest condolences go out to his family and friends. RIP.